Are Diets The Real Deal? There is a reason that the health & wellness industry is a multi-billion dollar industry each year? We all want to look good and feel better, but is a diet going to work for you? Here is my take on diets and if they work? Do diets work? Yes, for at least a short time. A lot of diets that are out on the market will help you lose weight, but the idea of sustaining them for a long period of time isn’t feasible. Also a lot of diets out there don’t teach you the do’s and dont’s of eating, they don’t tell you what foods you should probably avoid always or even occasionally indulge in. Once you lose the weight, they tend to leave you high and dry. I personally think diets can be great to lose weight, but not every diet is suitable for every person. There are some people that thrive on a vegan diet while others feel low on energy and lethargic. Other people thrive on the Atkin’s diet, but then others just can’t seem to succeed. With Elite Health Coaching, I’ve learned about over 100 different dietary theories, everything from vegan to Atkins to the Ice Cream Diet and everything in between. 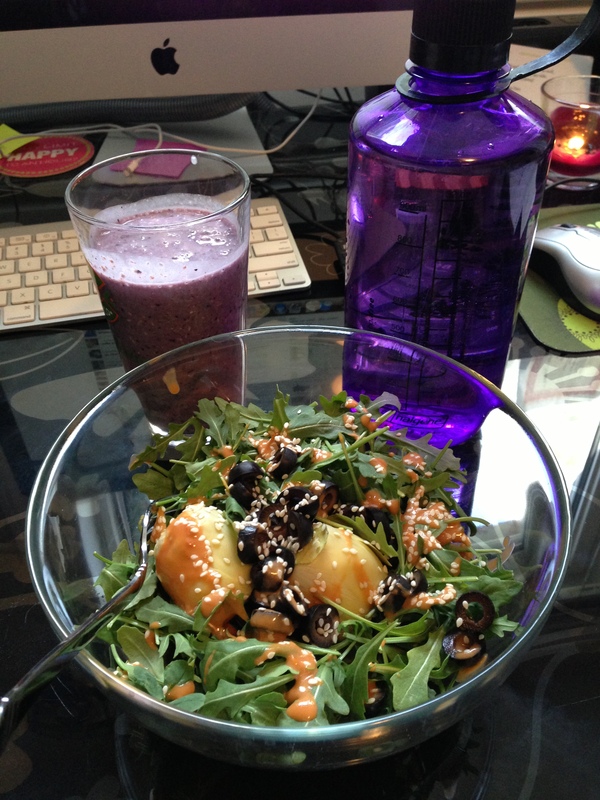 I’m a firm believer in healthy eating leads to a healthy you. But with so much discussion about ingredients and chemicals, figuring out what is healthy can be a headache that most people don’t want to tackle. Well that’s what Elite Health Coaching is here for. We are here to help make the transition to healthy eating easy to understand, easy to follow, and easy to sustain long term! If you are interested in working with Elite Health Coaching to improve your health and improve your eating habits, fill out the form below. We can schedule a FREE 50-minute Healthy Goals Meeting! 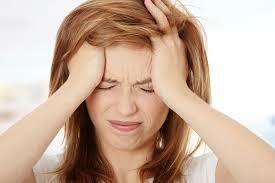 Stomach Issues such as Diarrhea, Nausea, Vomiting, etc. When it comes to stress, it’s okay to slam on the breaks and SLOW DOWN! When we are feeling overwhelmed, take a step back. Look at the whole situation and figure out a solution, whether it is delegating a task to a co-worker or family member or even something as simple as going out to eat rather than cooking at home. There will always be stressful things in our lives, that’s just part of living. How we handle those things is how we are able to control the amount of stress in our lives and how it interferes with us being us! Anytime I start to get extremely stressed and I can feel that anxiety building, the stomach ache slowly getting worse, I take a step back and practice The Three – 5’s. This is related to breathing. What it means is to take a deep breath in while counting to 5, then exhale counting to 5. Do this 5 times. See that – breathe in for 5, breathe out for 5, for a total of 5 times: The Three – 5’s! It helps me escape my mini-meltdown in a positive way. After the first set I can start to feel the stomach ache go away, the anxiety slipping out of brain, and I can refocus my attention to the issue in a positive manner. This can be helpful when it comes to driving in traffic, parenting, co-workers, or relationships. During the next week, try The Three – 5′s approach and let me know how it goes in the comments below! The food we eat on a regular basis can cause our bodies to have a reaction such as headaches, irritability, inflammation, obesity, and more. A detox allows our body to get some rest from every day stresses and help heal our body. Our bodies already eliminate waste through the colon, liver, kidneys, etc. But the Elite Health Coaching detox programs and cleanses are meant to boost all aspects of your body’s natural detoxification system, giving it the extra boost it occasionally needs. Because everybody’s needs are different, Elite Health Coaching offers a wide-variety of detox programs and cleanses. 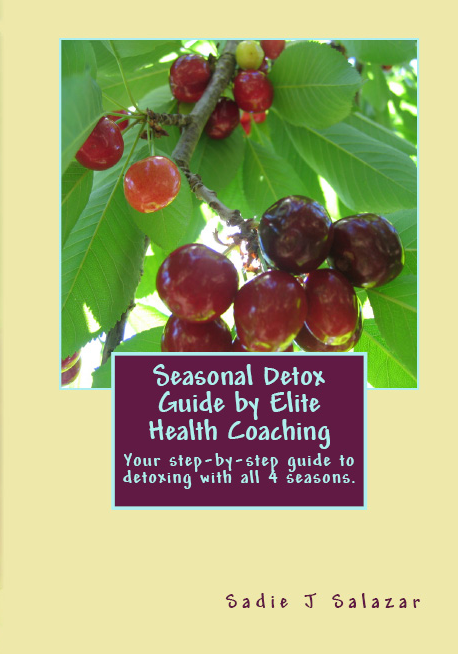 The first option is the Seasonal Detox Guide by Elite Health Coaching. During these detox programs, you will find yourself feeling more awake, lighter, and more aware of your body and your body’s cravings. During the 7-day detox, you will avoid all processed foods, alcohol, refined sugars, refined flours, and more. You will focus on staying hydrated, eating clean, and curbing your sweet tooth with things like fruits and sweet vegetables. I recommend doing one detox every 3 months. Visit us here to see what time of year a detox should be done. The next option is the Elite Health Coaching Junk Food Cleanse. This is a personalized 11-day email program where you’ll be supported by a Certified Health Coach giving you suggestions, tips, motivation, and encouragement daily to help you successfully cleanse your body from junk food! Another option is the Elite Health Coaching Sugar Cleanse. This is also a personalized 11-day email program where you’ll be supported by a Certified Health Coach giving you suggestions, tips, motivation, and encouragement daily to help you kick sugar to the curb! This is a great cleanse if you find that you are craving sugar/sweets at a specific time of day every day, never have a satisfied sweet tooth, or if you notice you start to withdrawal from sugar if you don’t have sugar regularly. Do you have questions about doing a detox or cleanse? Contact me directly with any questions at sadie@elitehealthcoaching.com OR (801) 673-0427 OR fill out the form below!